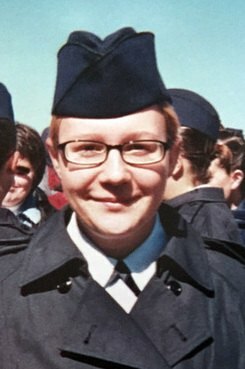 Calling the FBI’s interrogation of accused media leaker Reality Winner a violation of her constitutional rights, Winner’s defense team is asking a federal judge to throw out the statement that led to her arrest. Equifax knew its employees were sending confidential data out of the company. So why couldn’t it stop the activity?